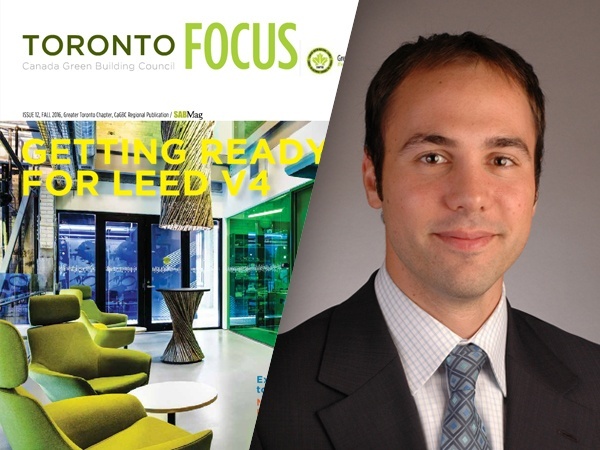 While LEED v4 brings with it a variety of new and updated requirements, the largest changes are within the Materials and Resources credit category. 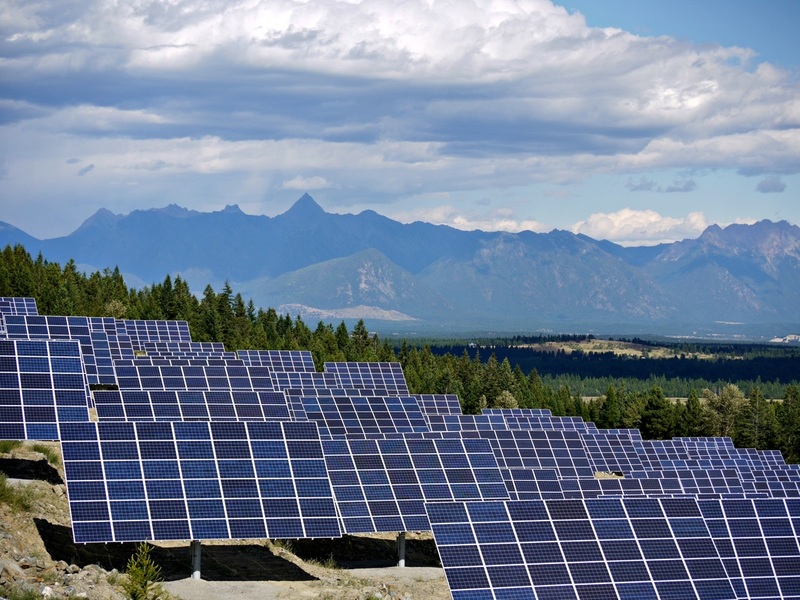 Morrison Hershfield congratulates the City of Kimberley’s SunMine on being named as one of Canada’s Clean50 Top 15 Project Award winners. 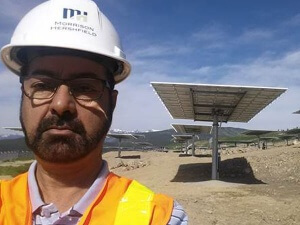 Western Canada’s largest and the province’s first grid-connected solar project was completed with the help of the Morrison Hershfield team. 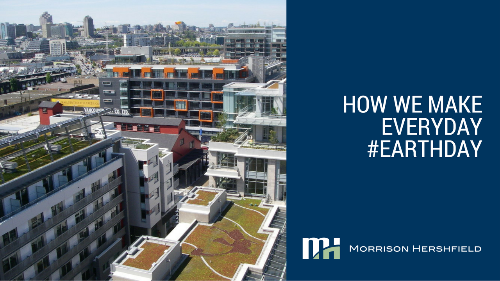 Morrison Hershfield Study Calculates the Substantial Impact of Extended Producer Responsibility (EPR) Programs in B.C. 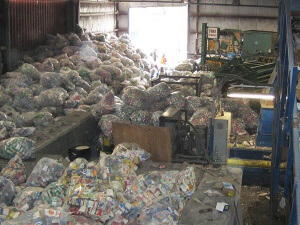 Metro Vancouver and the provincial Ministry of Environment worked with Morrison Hershfield's environmental team to conduct a study in order to help the Ministry improve existing Extended Producer Responsibility (EPR) programs through better performance measures, awareness campaigns, and service locations. 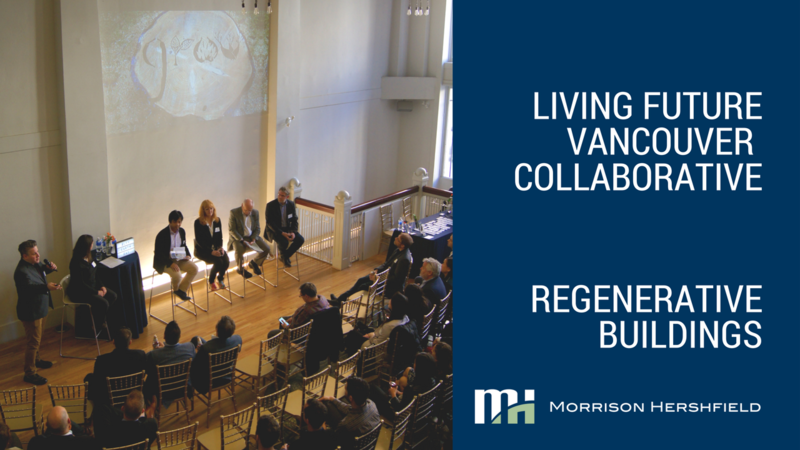 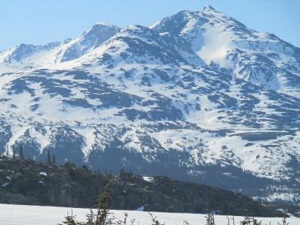 Morrison Hershfield, in partnership with InterGroup Consultants, Access Consulting Group and Alaska based Dryden & LaRue, has been chosen as the successful proponent for the Viability Analysis of Southeast Alaska and Yukon Economic Development Corridor.